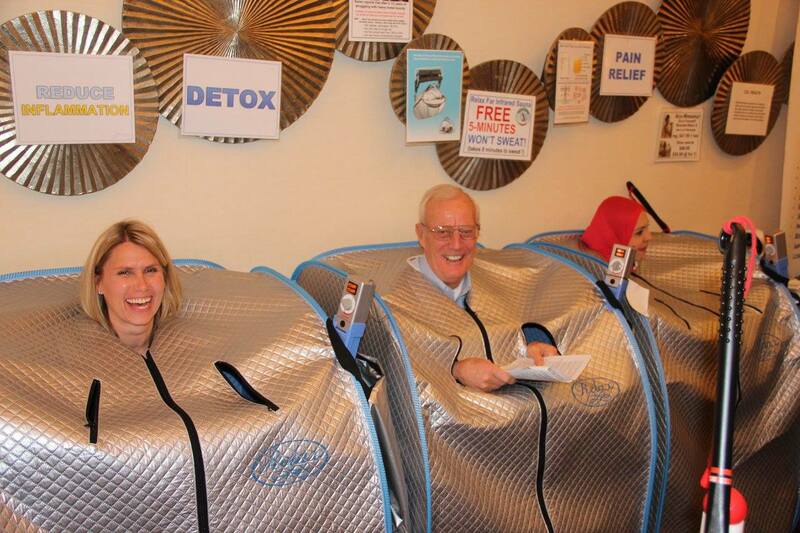 To contact the Executive Director of the Holistic Dental Association, call 305-356-7338 and leave a message or email director@holisticdental.org. 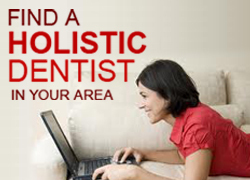 Or, search for and contact holistic, biological dentists who are members of the HDA through their listings on our website, www.holisticdental.org. 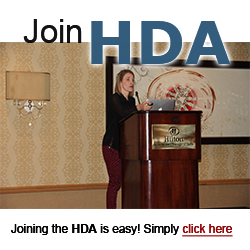 For more information about the Holistic Dental Association, please contact us by filling out the form below.